After an eventful few days which have brought many challenges I sat down this evening to clear my mind and blog. To my delight I have been nominated for the Seed of Light award! Thank you to belsbrors pix for the nomination. Belsbror is an aspiring writer and photographer. The Farmer’s Analogy in Belsbror’s ‘About‘ section made me smile and I have followed this insightful, inspirational and creative blogger ever since. 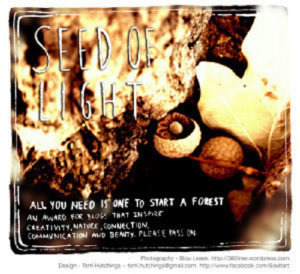 The Seed of Light Award – “ALL YOU NEED IS ONE TO START OF FOREST … An Award for blogs that inspire creativity, nature, connection, communication and beauty… Pass it On…..…….Sowing this seed is easy. 1) Thank the person who nominated you. 2) Nominate at least 5 blogs and provide links to their blogs. 3) Notify each on their nomination. Congratulations on your nomination, Really well done, all credit to you your blog is so full of information, advice and for me the inspiration you give is so beneficial. thanks so much for your comments and support. WOW! I’ve been stopping in at your blog for a while now and I always appreciate the gems of wisdom you offer. 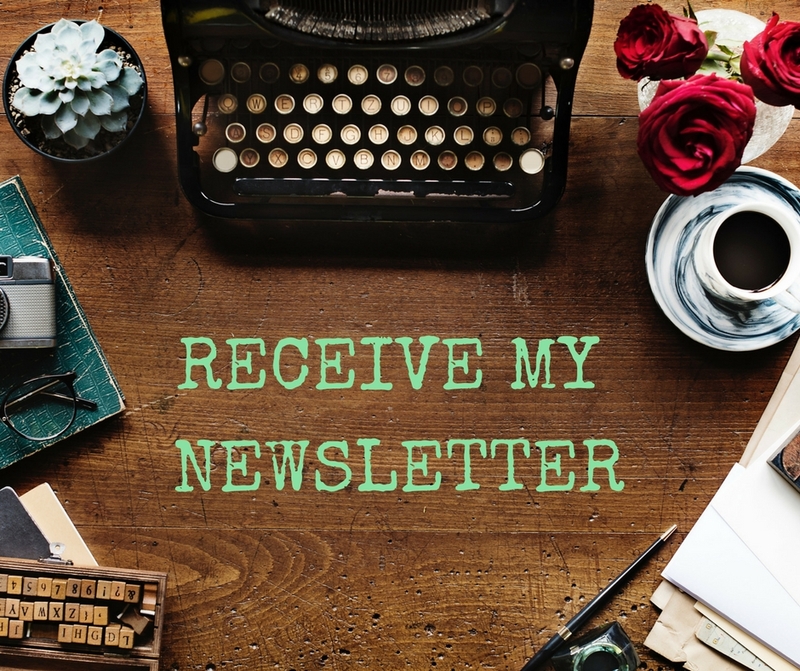 Thank you for sharing this honor with me and connecting me with other light-sowing sites. Smiles!